We believe that every child has great potential to unleash on the world. One of the best ways to foster potential is through engaging and creative activities. 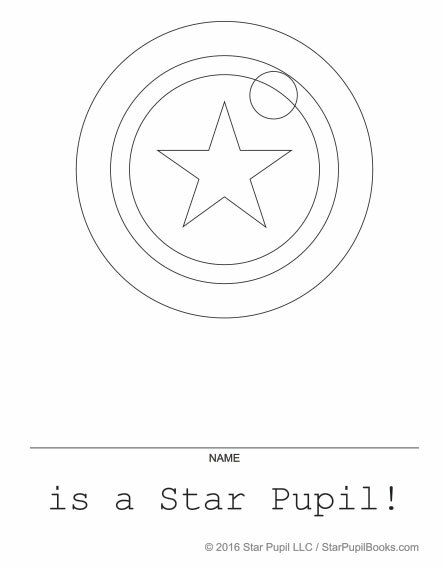 We’ve created a simple coloring page that also is a great reminder for your child that they are a Star Pupil. The page is free to download. We hope to see some wonderfully expressive pictures of your children with their completed page. 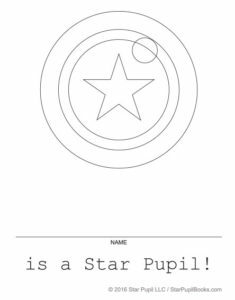 Use #ImAStarPupil on social media. Preview of coloring page, download the printable version.